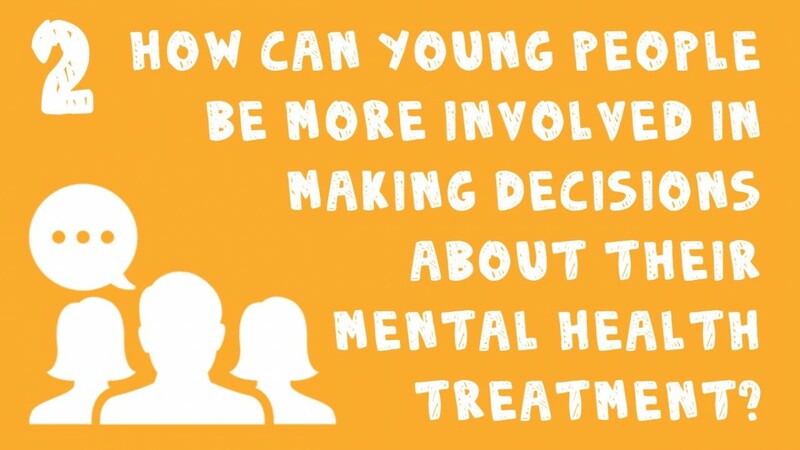 Join the conversation on Twitter and follow #YoungPeopleMHQ. Watch our Right People, Right Questions video on YouTube. 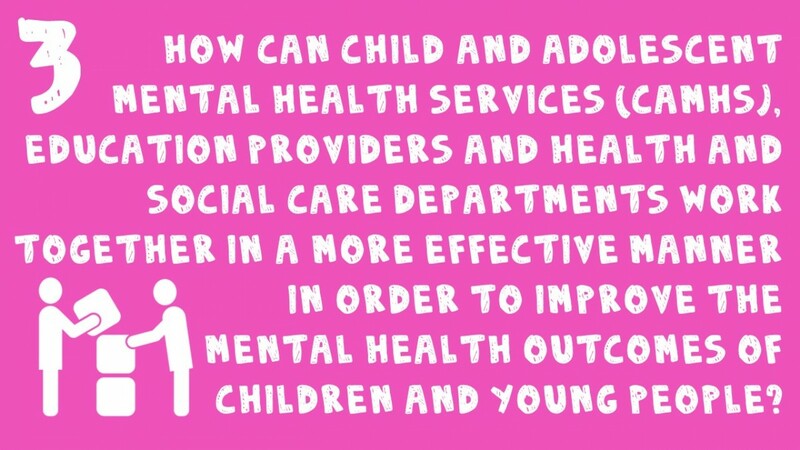 Not enough is known about young people’s mental health, yet it is estimated that an average of three children in every classroom has a diagnosable mental health problem. We need to know more. We need to do better. 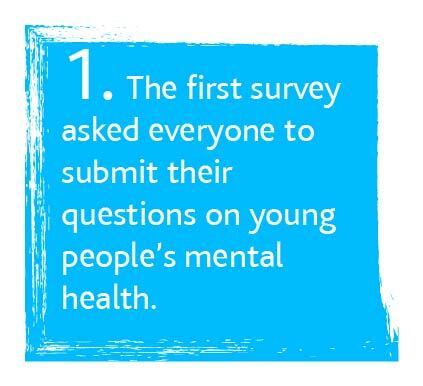 That’s why we lead on developing the top ten questions for young people’s mental health to be answered by research. 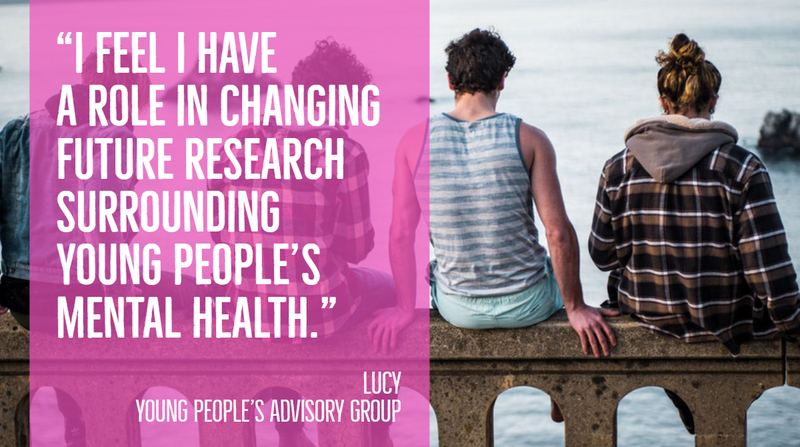 Simply put, research is more relevant and answers the questions that are most likely to improve people’s quality of life when the topics are decided by those that it will affect. 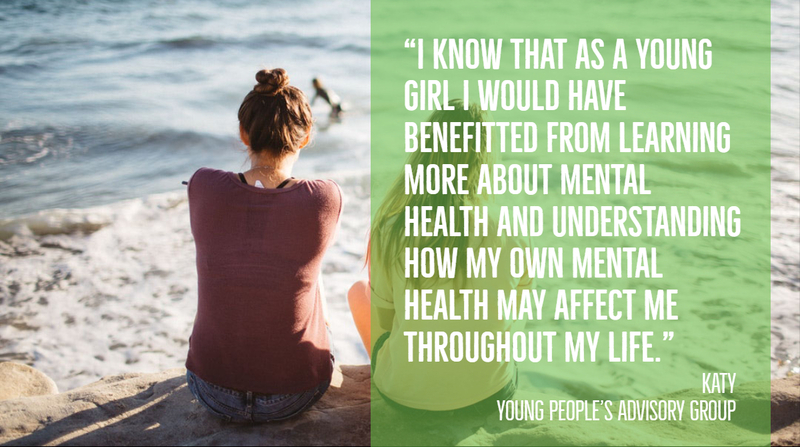 That’s why we brought together young people themselves, and the people who support them such as parents, carers, and professionals who have an interest in young people’s mental health to highlight what’s important to them and their aspirations for the future. 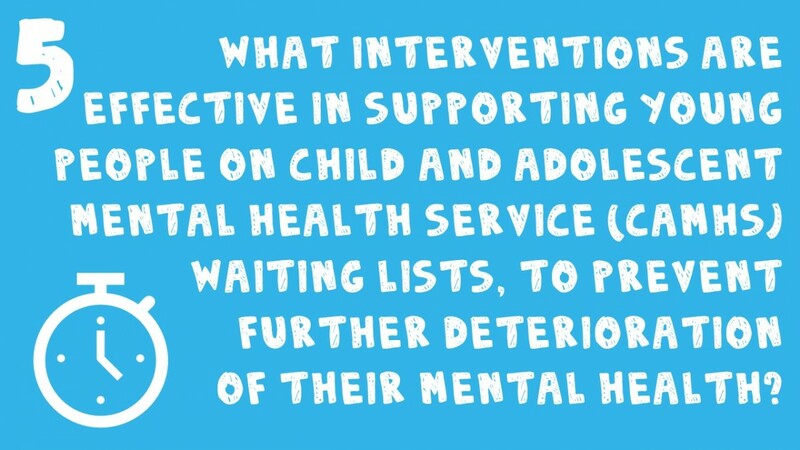 Young people’s mental health still receives too little research and funding. While it is important that more is spent on research, we want to make sure that the resources we do have are used effectively to answer the questions that matter the most. We need the right people to decide the right questions. How were the questions decided? 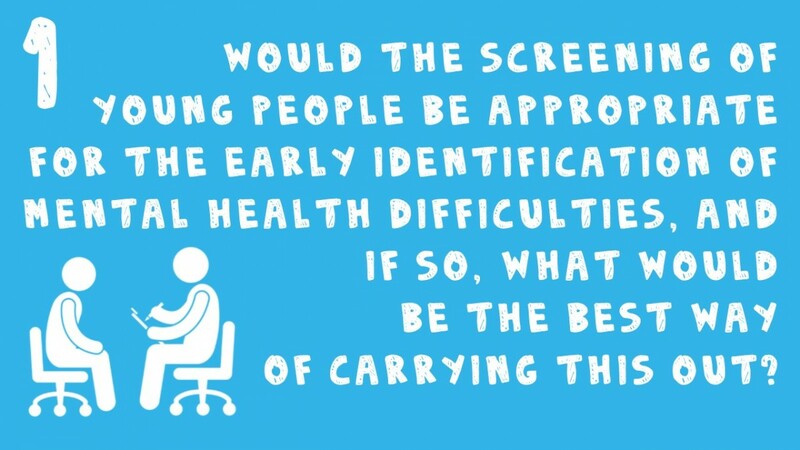 The questions were decided by bringing together young people and those directly involved in their care to identify and prioritise questions that could be answered by research; this is called a Priority Setting Partnership (PSP). 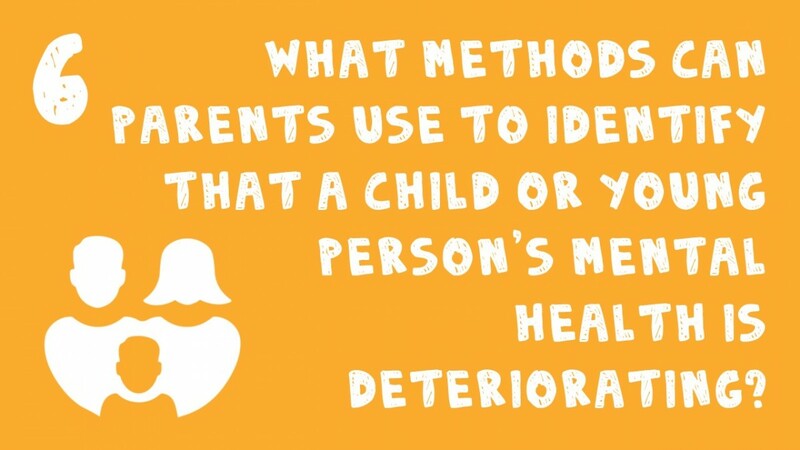 You can find out more about the steps taken in this project below. 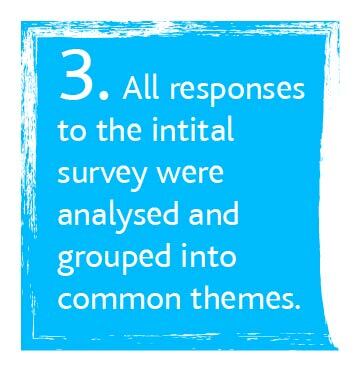 Our steering group included a Young People’s Advisory Group (YPAG) who were instrumental in guiding the project from the design of the logo to the format of the questionnaires. 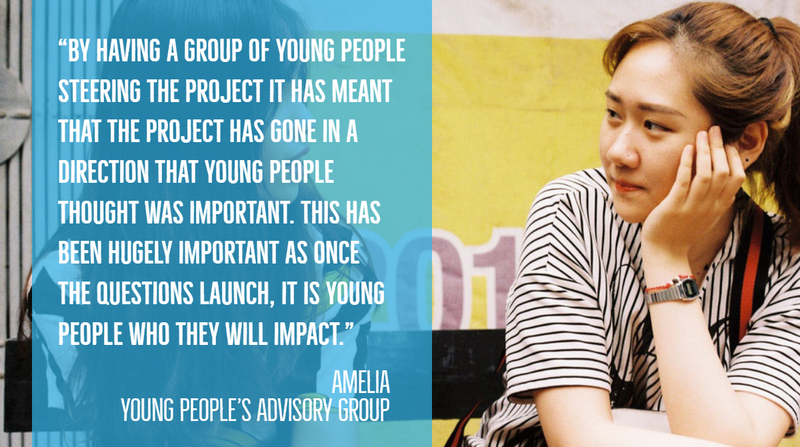 See what they have to say about the project below. 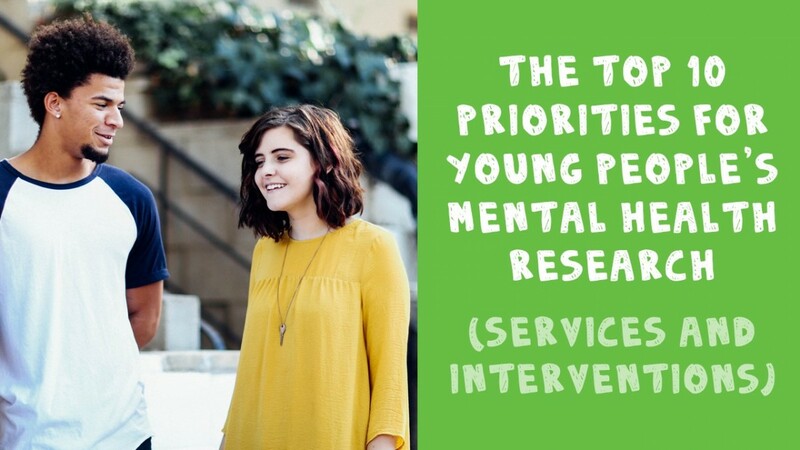 We released the top ten research priorities for young people’s mental health on Tuesday 27th November and we will continue to promote them to key groups such as research funders, researchers, patients and carers and the wider research and policy community. This will help increase the likelihood that the top-ten will influence future research. 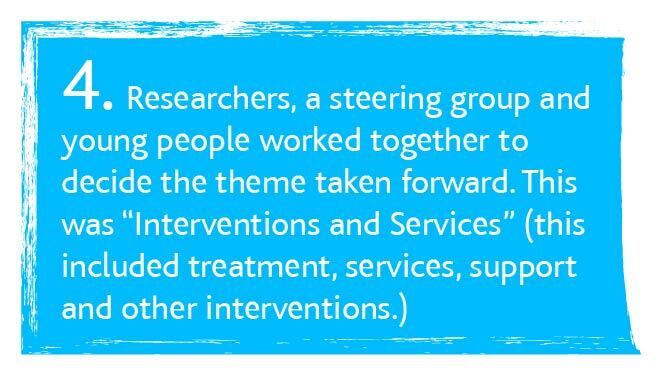 Research can often overlook the interests of those it aims to help. As a result, potentially important research is often neglected. 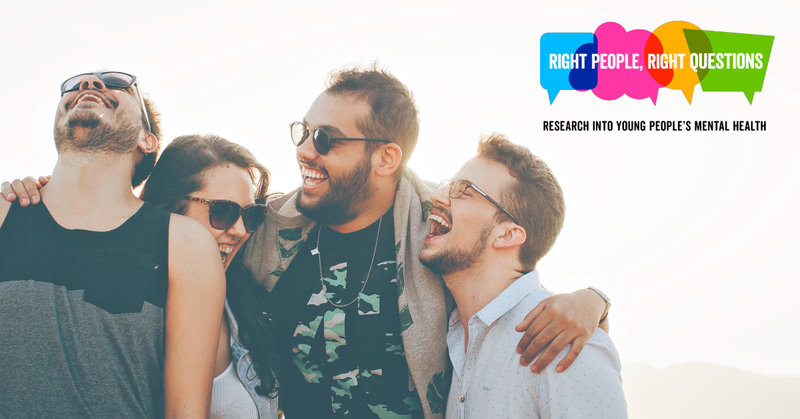 The purpose of a PSP is to address the mismatch between what researchers want to research and the practical information that is most valued and needed day-to-day. The PSP process often results in a top-ten. The aim of the top-ten is to highlight important areas for research, but not necessarily to come up with the specific research questions. 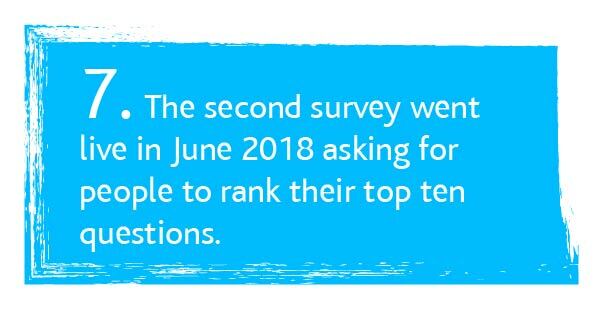 The top-ten may include broader areas of importance where it has been agreed that there is a need for research. 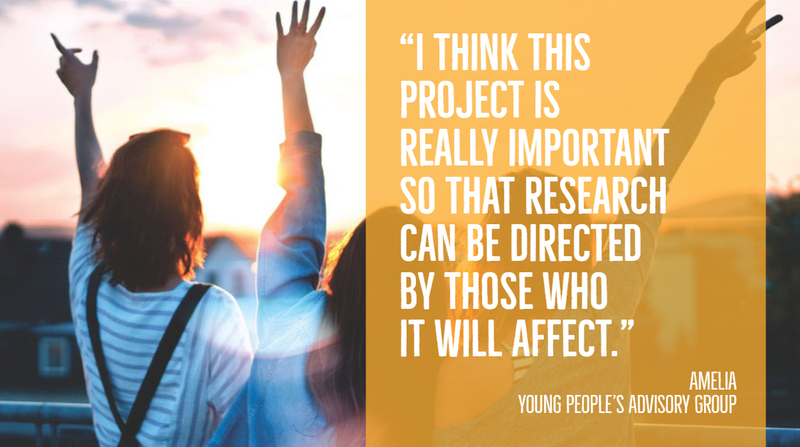 This informs researchers and research funders about priorities so that they can make their research as meaningful as possible to the people who need it. 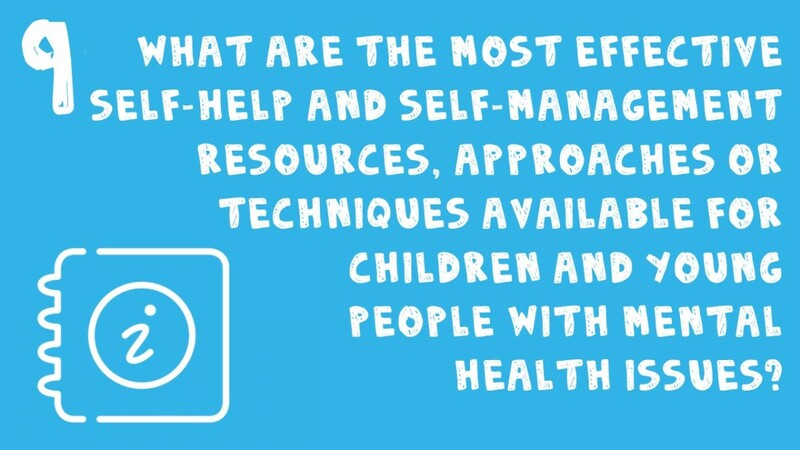 You can look at the other top ten questions produced by other mental health projects using the PSP method, which includes depression, bipolar and schizophrenia. 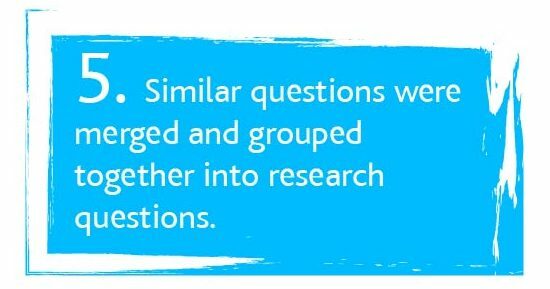 You can also read about examples of important research questions which have been funded as a direct result of other PSPs. 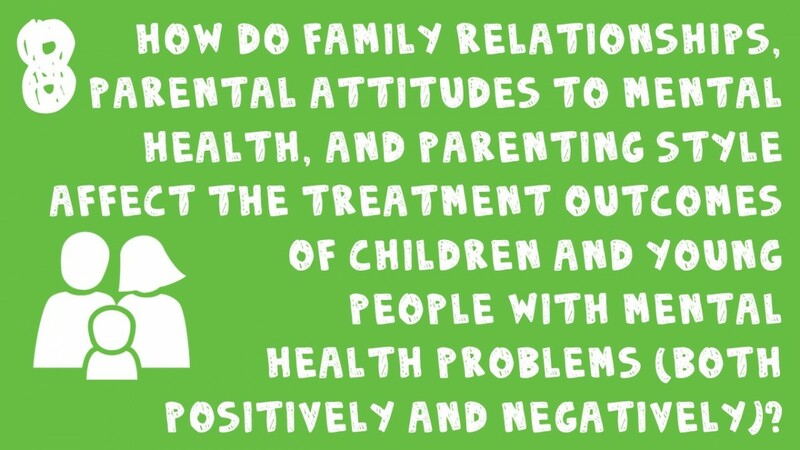 ‘Right People, Right Questions’ is a James Lind Alliance project, led by the McPin Foundation. 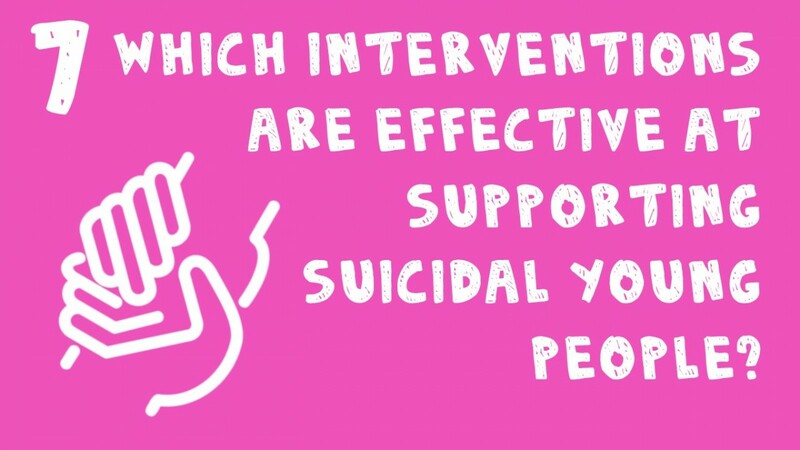 This project is supported and co-funded by the McPin Foundation, MQ: Mental Health, the Charlie Waller Memorial Trust, The Matthew Elvidge Trust, and Mental Health Research UK. 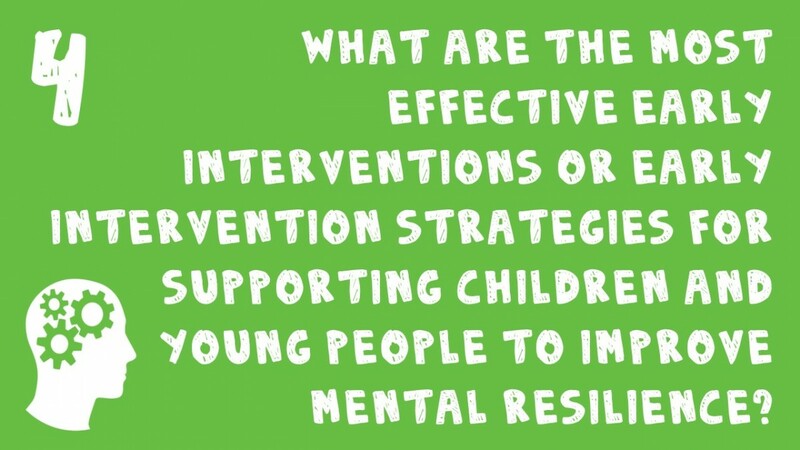 We are also supported by Minervation, Cochrane, University of Manchester, Royal College of Psychiatrists, Lambeth Academy, and the British Association of Social Workers. 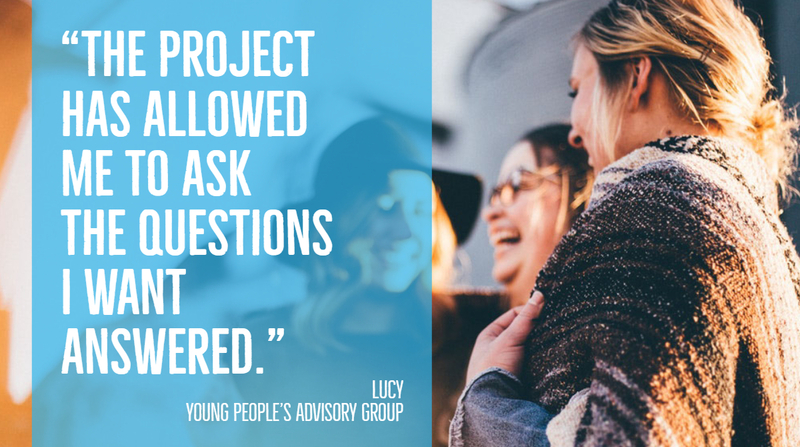 If you would like to know more about the Right People, Right Questions projects, please email youngpeopleMHQ@mcpin.org or contact the McPin Foundation offices.